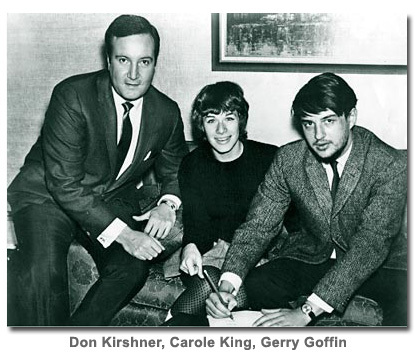 All songs included on this page were written by Carole King (music) and Gerry Goffin (words), except as noted. 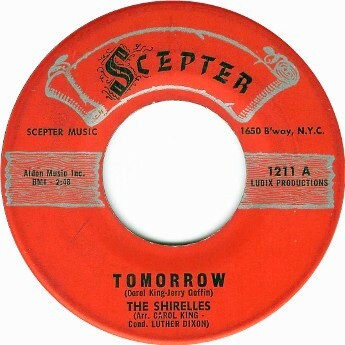 The single’s first pressing was labelled [sic] simply “Tomorrow”, then lengthened later. 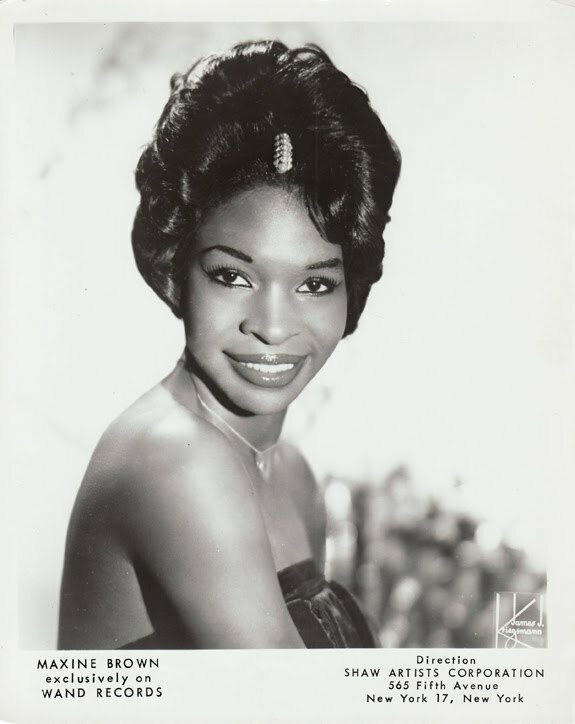 When first presented with the song, lead singer Shirley Owens (later known as Shirley Alston-Reeves) did not want to record it, because she thought it was “too country.” She relented after a string arrangement was added. 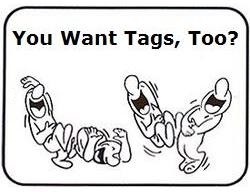 In late 1962, Steve Lawrence released the original recording of this song. 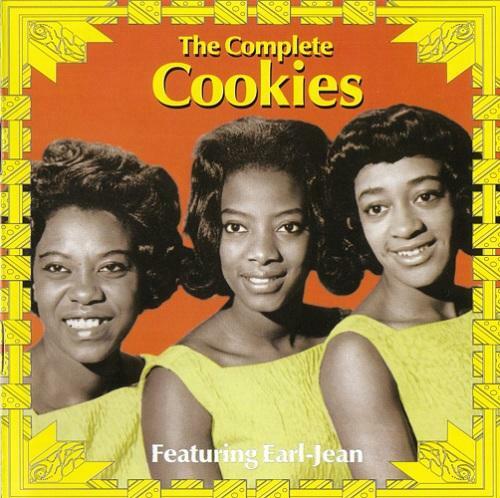 The single reached number one on the Billboard Hot 100 in January 1963 and remained in the top position for two weeks. 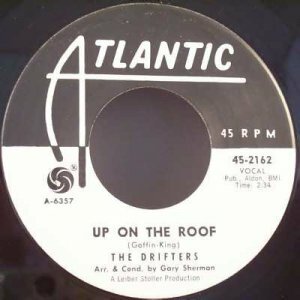 The song is notable for making the American Top 20 three times: for Steve Lawrence in 1962 (US #1), for The Happenings in 1966 (US #12), and for Donny Osmond in 1971 (US #1). It is also the first song, and one of only nine songs, to reach US #1 by two different artists. The video provider suggests that Bobby Vee turned down an offer from King to introduce the song commercially. 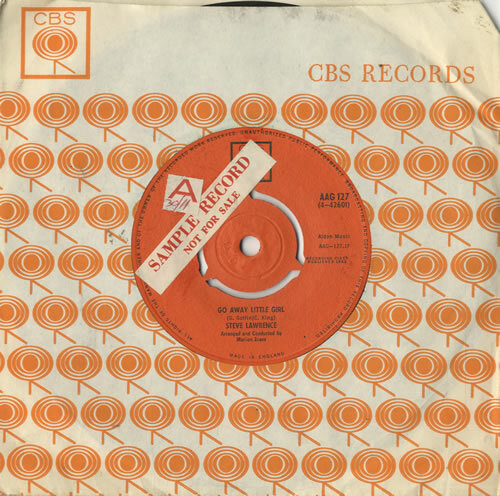 However, Second Hand Songs indicates that Bobby Vee recorded a version of the song on 28 March 1962, which would have been over six months before Lawrence’s single was issued, and that the Vee recording was released on his 1963 LP “The Night Has a Thousand Eyes.” One possible scenario is that Bobby Vee’s March 1962 recording was rejected as a single, then later included on the 1963 album, after the success of the single by Lawrence. 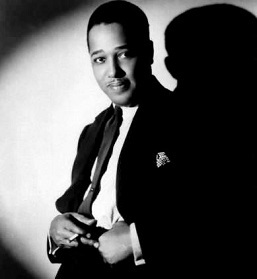 Released at the tail end of , the song became a big hit in early 1963, reaching number five on the U.S. pop singles chart and number 4 on the U.S. R&B singles chart. 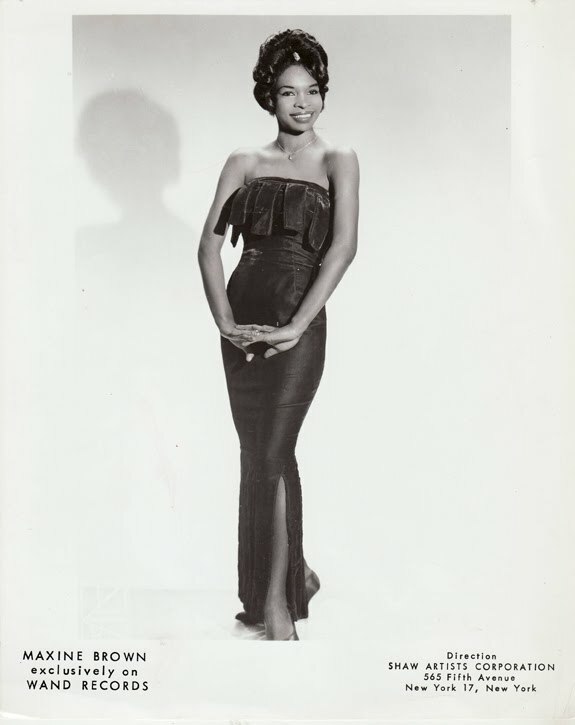 The first released version of “Oh No Not My Baby” [sic] was by Maxine Brown, according to whom the song had first been recorded by her Scepter Records’ roster-mates the Shirelles with the group’s members alternating leads, an approach which had rendered the song unreleasable. 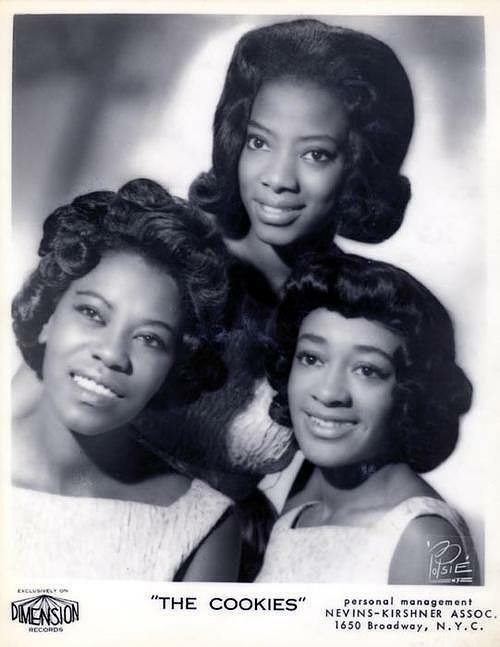 Brown recalls sitting on the porch of her one level house in Queens listening to the Shirelles’ track play on a boom box propped in a window. 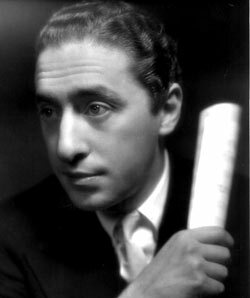 A group of children skipping rope on the sidewalk picked up the song’s main hook before Brown herself; hearing the children singing “Oh no not my baby” as they skipped gave Brown the wherewithal to determine the song’s melody. 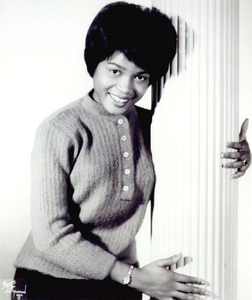 Brown recorded her vocal over the Shirelles’ track with the group’s vocals erased; Dee Dee Warwick provided the harmony vocal on the chorus. 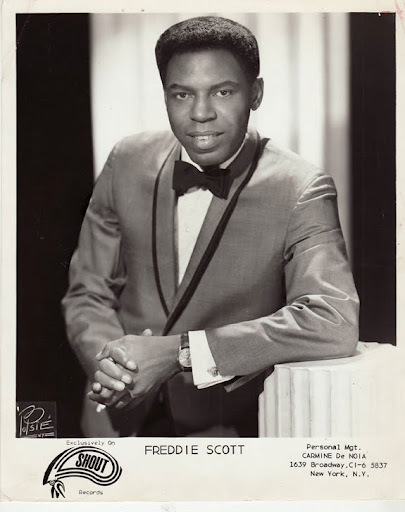 Released in September 1964, Brown’s “Oh No Not My Baby” spent seven weeks in the Top 40 of the Billboard Hot 100 in December 1964 – January 1965 with a #24 peak. 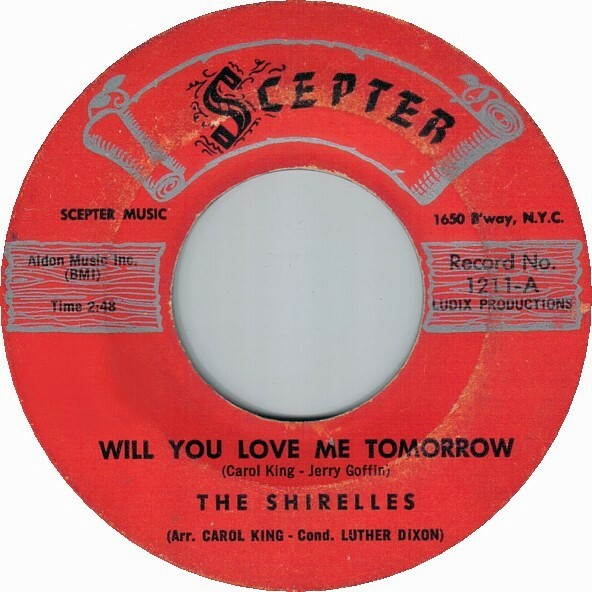 A concurrent UK release on Scepter’s British licensee Pye Records was overlooked but the song was covered by Manfred Mann – whose version of the Shirelles’ “Sha La La” had shared the U.S. Top 40 with Brown’s “Oh No Not My Baby” – and that group’s version of “Oh No Not My Baby”, released 9 April 1965, reached #11 UK. 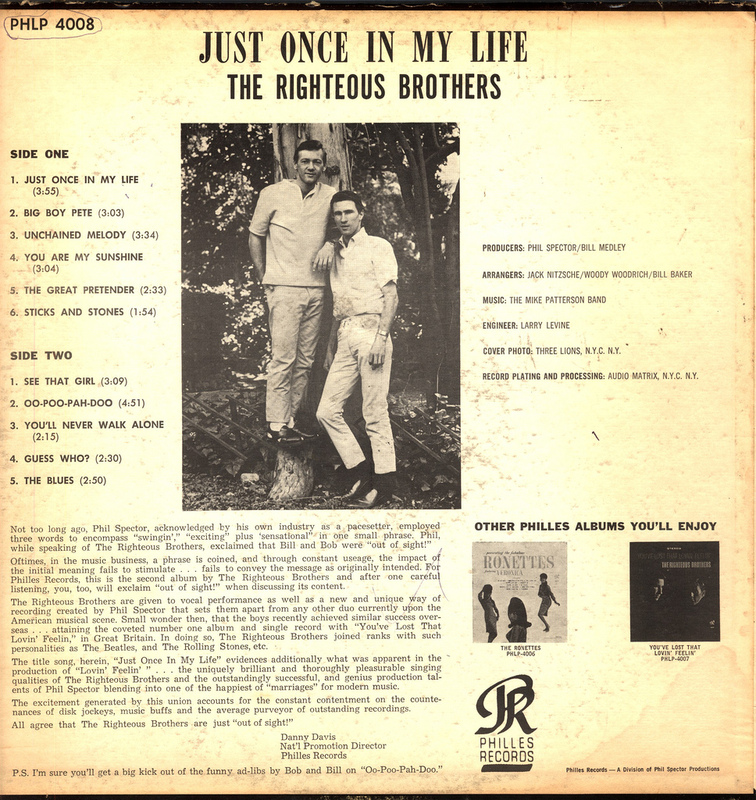 After the success of the Righteous Brothers’ first single with Phil Spector, “You’ve Lost That Lovin’ Feelin,’ ” the writers of the song Barry Mann and Cynthia Weil then wrote “(You’re My) Soul and Inspiration” for them. 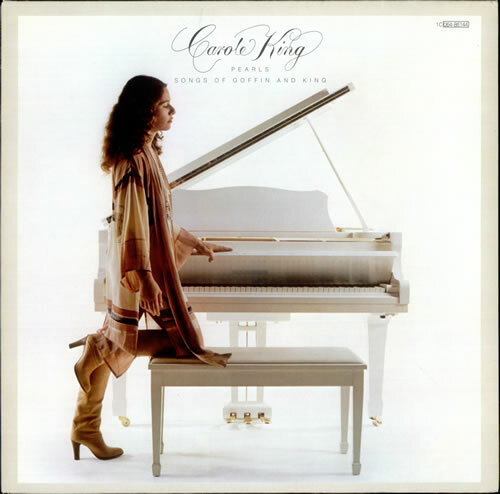 The song however was not completed, and Spector instead asked Carole King to write a song for the duo, which turned out to be “Just Once in My Life”. 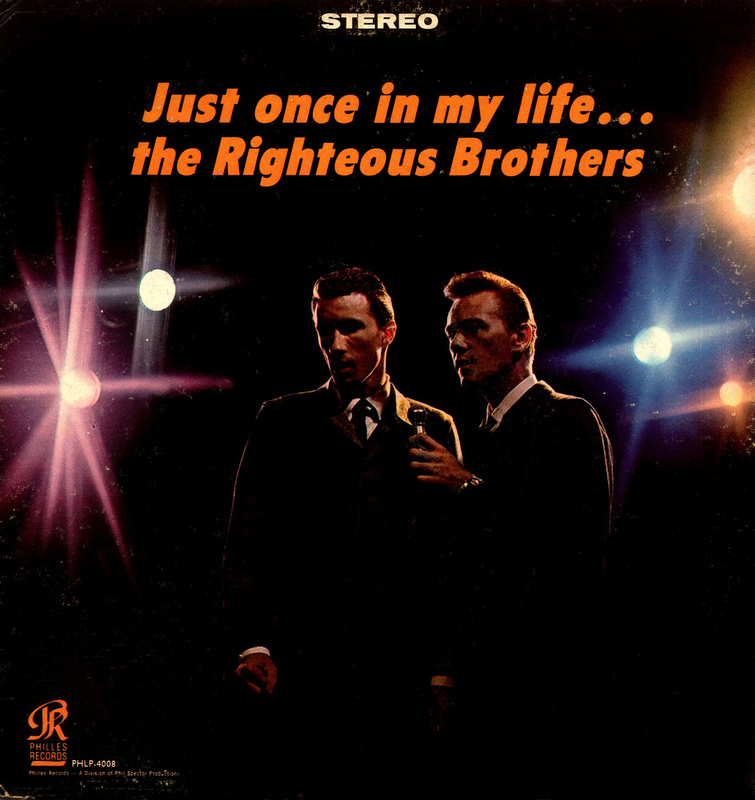 The Righteous Brothers released their version as a single in April 1965 as the follow-up to “You’ve Lost That Lovin’ Feelin.’ ” Their second release on the Philles label, the single was another big hit, making the top ten of the Billboard Hot 100, reaching number nine.